In today’s day and age, there are many unscrupulous “ghost” accounting firms out there. They use various scams to trick unsuspecting taxpayers. The best way to avoid them is to learn to recognize these five common red flags. 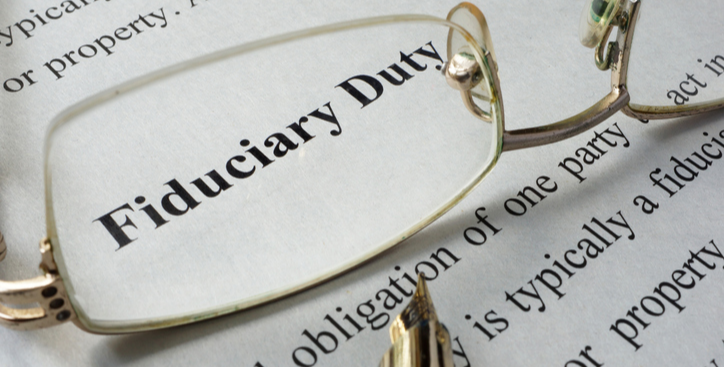 What is a Fiduciary Financial Advisor, and What do they do? Not all financial advisors are held to the same standard. Although many will tell you they know what is right for you, only fiduciary financial advisors are required to act in the best interests of their clients. In certain situations, this type of money manager may be your best option. Can you remember the last time you reviewed your payroll deductions? If you are like many Americans, you may not have updated them in quite a while. 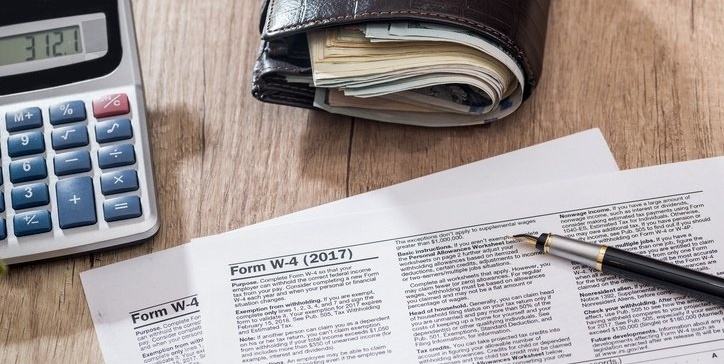 Although you might not have had a reason to do so before, a recent change in the tax code actually influences employee withholdings. In fact, the IRS recommends that every working American review their deductions as soon as possible. 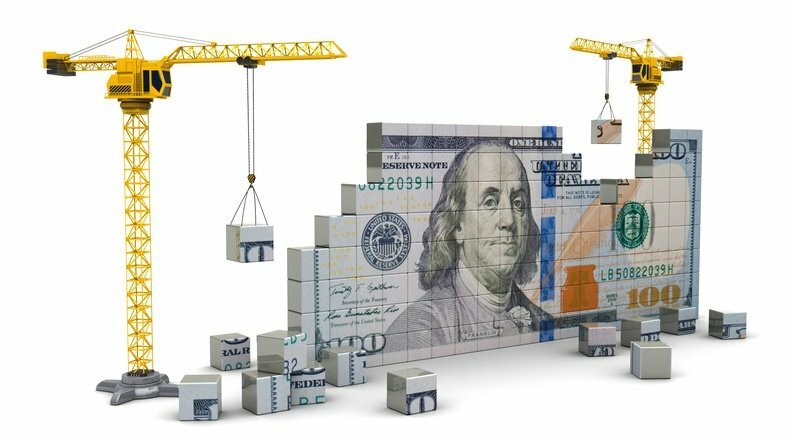 Building wealth is not only for the wealthy. 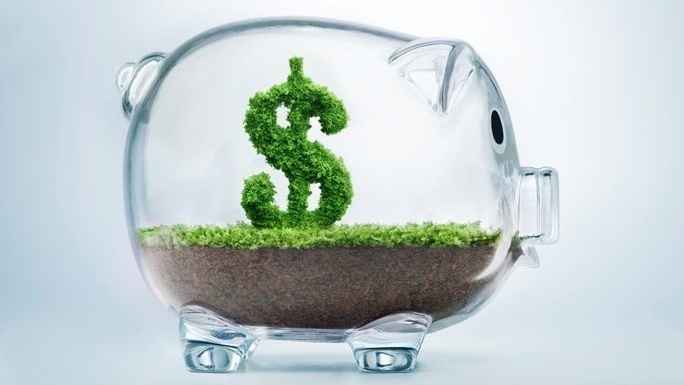 Anyone can learn how to develop a plan to build a nest egg for retirement. From monitoring daily spending to diversifying investments, these tips and tricks can help you become more financially secure. Financial literacy is a term for the ability to manage your money. It includes learning how to pay bills, borrow money, save responsibly, invest wisely and plan for retirement. Financial literacy is a learned skill, which is not taught in any school. 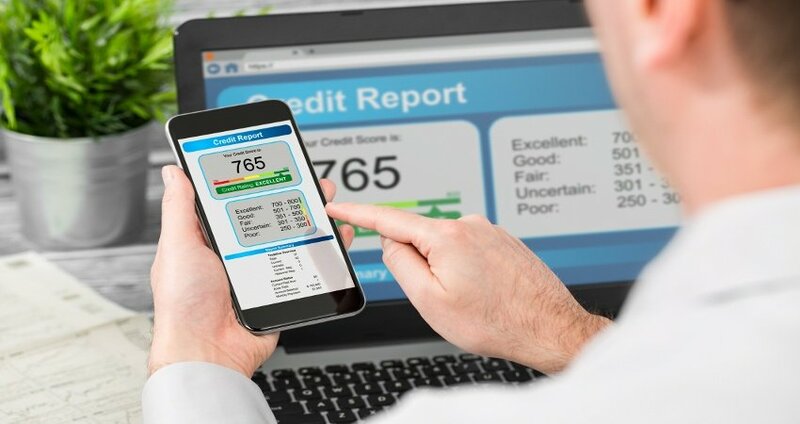 If you are interested in buying a new car or applying for a mortgage, your credit score could make a big difference in what you are able to borrow and the interest rate available to you. In order to secure the best terms, you will benefit from reading this simple guide to understanding credit scores. With everything going on in life, it’s easy to forget about personal finance budgeting. But, even if you work 80 hours a week, many of today’s financial tools leave you with no excuse to avoid money management. In the time it takes to commute to the city, you could easily learn these five financial tricks for busy people. The cost of college continues to increase. In fact, tuition at private four-year institutions has increased 129 percent in the last 20 years. In order to meet these rising expenses, every parent needs a college education savings strategy. 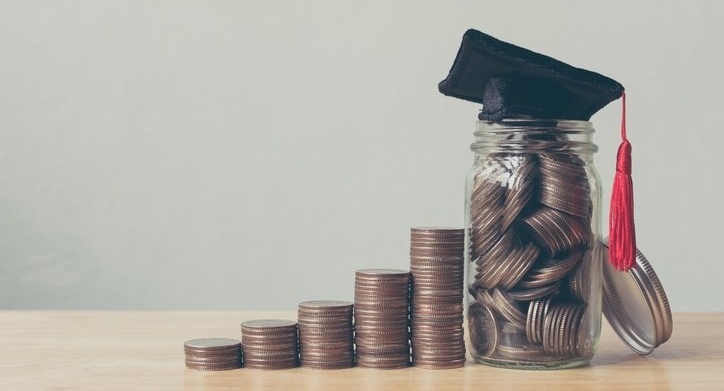 Depending on your income level, there are different savings options you can choose from, such as a 529 College Plan or a Coverdell Education Savings Account. 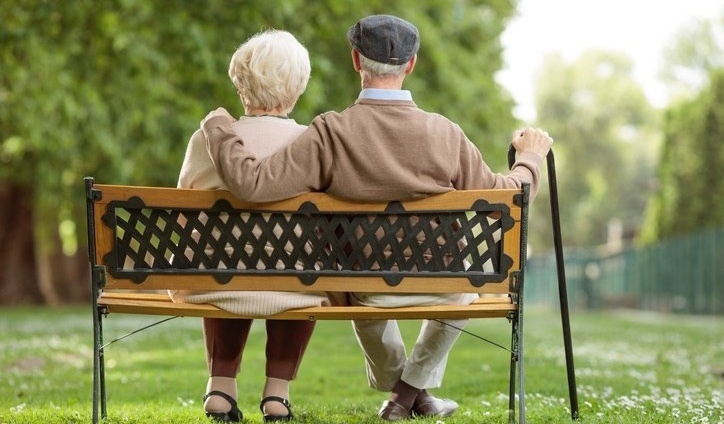 More and more Americans are now working longer into their golden years. In fact, one in five have no retirement savings at all. Unfortunately, too many of these people never learned how to save for retirement. Don’t make the same mistake. Learn these tips and tricks today. 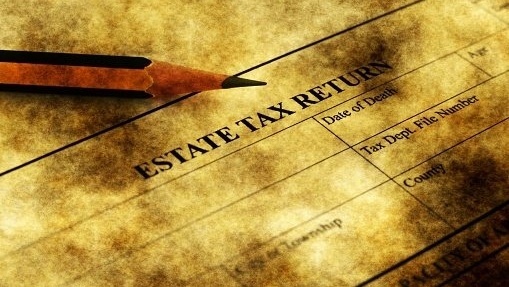 If you were named the beneficiary of a relative’s will, you probably have a lot of questions about estate taxes. From deadlines to tax rates, these simple explanations will help you navigate a complex situation.